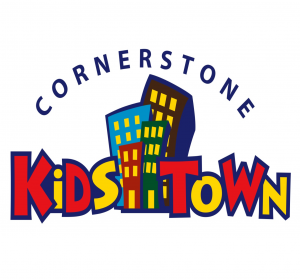 The Children’s Department at Cornerstone Church, Cornerstone Kids Town, offers something for all ages. Sunday mornings begin at 9 a.m. with a traditional Sunday School format of Bible teaching. 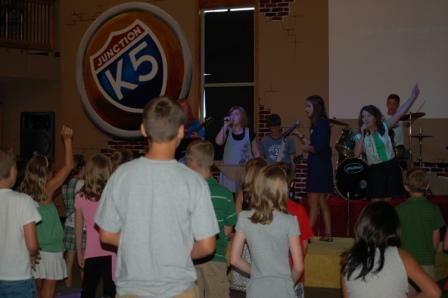 Our Sunday morning children’s services begin at 10:00. 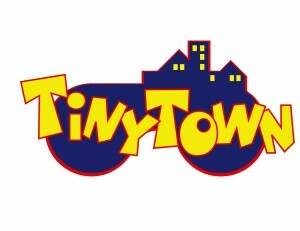 Tiny Town is for Preschool age children, and Junction K5 is for children in Kindergarten through 5th grade. 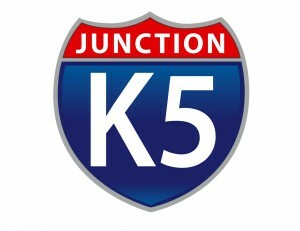 Wednesday night activities begin at 6:30 p.m. For Junction K5, boys are a part of the Royal Rangers Mentoring Program and the girls attend “Shine Club.” Tiny Town also has their own activities. A nursery, for children under age 2, is available for all services.